No matter where you went to school, no matter your GPA, no matter how much experience you have, no matter who you know—if you aren't able to interview successfully, you won't get the job. Following are some insights designed to help you successfully interview and get the job you want—and then negotiate the very best job offer! No, you can't cram the night before and "ace" your interview. Take the time to fully prepare yourself for interview success. What really counts in the interview…and how to master your next one! How to answer ten difficult interview questions that give trouble to many job seekers. Review these most common interview questions (and answers) in preparation for your interview. The interviewer is not the only one who should be asking the questions. You should be ready as well. Here is a complete list of what you can ask. What you typically wear on campus won't cut it in the interview. Get the straight scoop on dressing the part. Read interview articles focused on specific aspects of job interviewing and how to be fully prepared. Watch our Job Search Minute videos all about interviewing. Available online for free! How to choose the best companies to interview with on campus…and make each count! 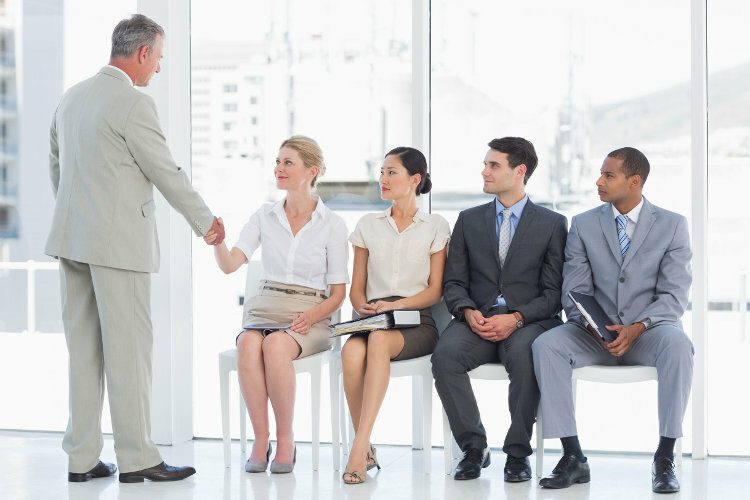 The company site interview is your moment of truth. This is usually your make or break for getting an offer. Don't sit by the phone waiting for the offer after the interview…do your part to generate job offers. How to generate the job offer and what to do when you receive it. Negotiate like a pro!